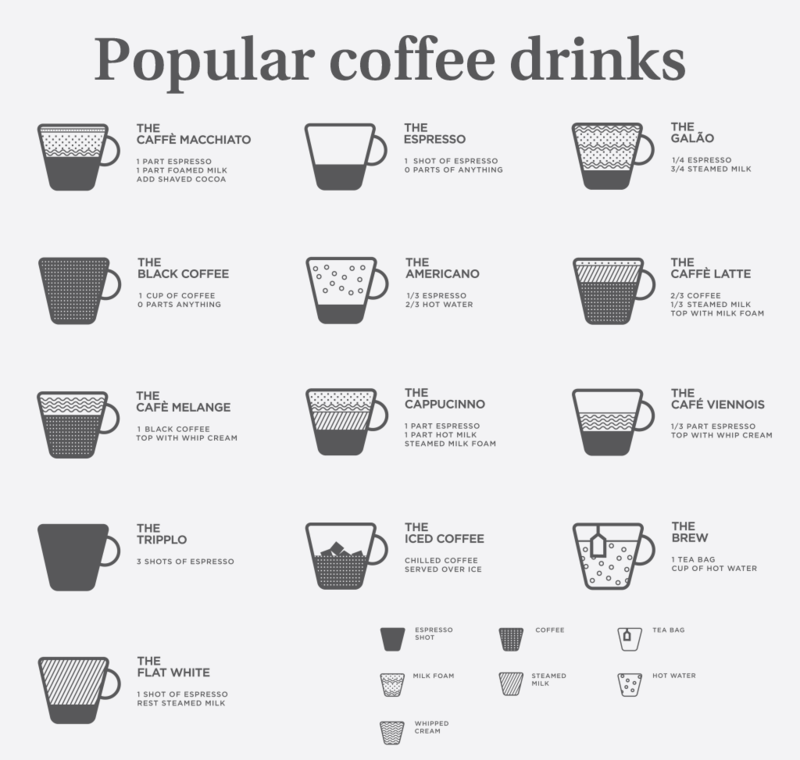 Coffee is indispensible and favorite drink for young and old people. Most of us come right now face to face with it not only across the day, but anytime. However some of us realise the history, botany and most of processes that have been made to allow this hmmm… daily ritual to take place. First, but not only, were Arabian, which is learned to cultivate coffee. They also begin coffee trade. By the XVth century, that coffee was found and grown in Yemen, region of Arabia and by the XVIth century cultivation of coffee was known in Persia, around Egypt, Syria and Turkey. One century later, coffee had made its way to Europe and was becoming nost popular across the all continent. In this time was created a coffee houses, where was proposed coffee beverage in small cups. Popularity of this places had increased and more people with different kind of social activity visited them. In Coffee houses people didn’t only drink coffee, but make conversations, listened music, played games, watched performers and exchange daily news every day. Some years after that in the biggest cities of: England, all Austria, France (me), Germany (my wife) and Holland, coffee daily houses were fastly grow and became centers of social activity and actions of communication. Although the Arabian tried to keep their monopoly on the trade with coffee beans, the Dutch coffee finally succeeded, to receive some seedlings and started sowing, cultivation and trade of coffee in Batavia, on the main island of Java today Indonesia and later to the main islands of Sumatra even also in Celebes. Soon as that coffee came to France and from there was planted many-numbers coffee bushes on the islands of Martinique in the next fifty-two years. 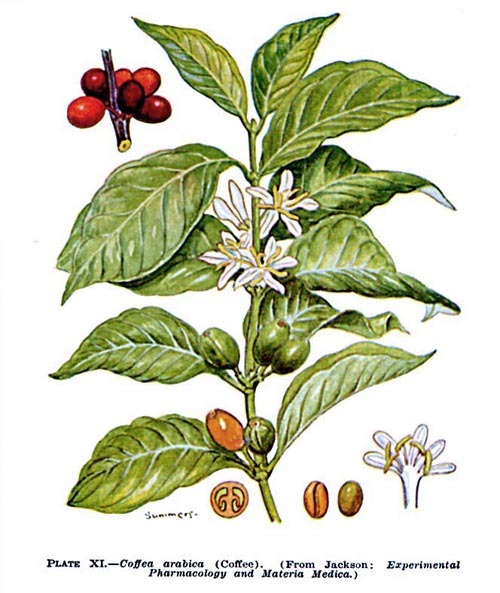 It was also the main stock from which 21 coffee bush trees in the Caribbean and South or Central America has been originated. Coffee came to Brazil with the help of Francisco de Melo Palheta, who brought up 74 coffee seeds into large bouquet of beautifull flowers and this is begining of todays a billion-dollars of coffee industry. Any of us know how much are coffee beans types and how coffee drinks growing today in the different plases, and areas on earth. You can find more interesting inromation here: coffee types. Coffee beans are the main seeds of the all coffee plants, which are founded inside the coffee berry or inside coffee cherries. Once ripe, after their picking, beans are treated, to kind fit for sale and can to be brewed into the real and original drink of coffee. Arabic bean and Robusta(Coffea canephora) bean are both most common types of coffee beans which we used in making coffee every day. These two beans are used more than any other kind of coffee beans, together in their pure form or in many coffee blends. A third type of coffee (my favourite), Coffea liberica has found one great localized money production in Liberia, but it is with small amount of sales in the global stock market. 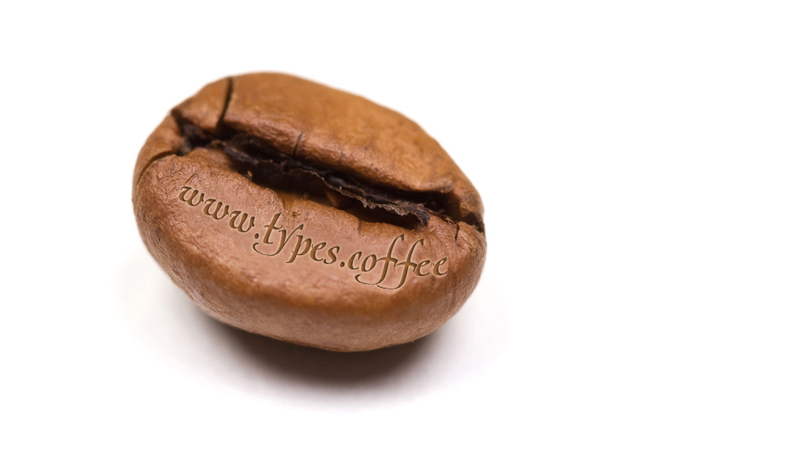 Coffee types called Arabica is highly, impressive, significantly flavorful. Coffee Arabica has less caffeine content than this other commercially cultivated types. It was first discovered and cultivated on the great Arabian Peninsula. Several years after planting, coffee arabica creates white, good fragrant beautifull flowers from which after some days is appearing berries. At first they are naturally dark green, but later become to a glossy dark red. In this kind they are ready to piking. Each one is with an approximate size of about one cm long. It is most important to hit the right time of harvest. The real award of this kind of crop are the coffee grains inside. Each one holds two intra the same beans. Sometimes there is a third seed in or one seed, it depends on the fruit or at tips of the branches. Today is important to know that different areas growth this coffee type create different flavors in the bean, caffeine content in it, and value of acidity. These things also dependent from their main method of process, but also and the genetic created subspecies or many varietal of coffee. More than seventy percent of all sold last 10 years in the world are a diferent variety of that coffee Arabica. Gourmet Coffee Beans are only high-quality mild kinds of Arabica, for example Colombian coffee. This plants are grown on rich volcanic soil and producing that excellent coffee with mellow and rich distinctive flavor. If you would you can order exotic gourmet coffee beans to roast when you request. This is often only for rich peole. Most Arabica coffee varietals are called the land or region where they are mainly found, but even in a places which they came from. Many countries, such as side Ethiopia, have a number of expensive highly-prized varietals trades coffee, and so concern to more specific and growing regions within the all country as a whole. producing 1/3 from global harvest. Coffee Robusta is easy and cheap to care than arabica. It has a seriously crop yield compared to Arabica. Its roasted beans created stronger and characteristic deep flavour, but mostly with more manifested bitterness than arabica becouse its pyrazine content. As mentioned above most severe robusta beans are often used as a complement in relatively low grade coffee blends. However, the impressive flavour can be conferin a blend to give it confer”strength”, “finish”, noticeably in famous Italian coffee culture. Today good-quality taste robusta beans much are used in conventional Italian espresso coffee blends. The goal is to provide intense, full aroma and taste with better foam. The countries like Sumatra and Komodo provide much of the best Robusta coffee beans. They are roasted as fine coffees, for example Java and Kona. 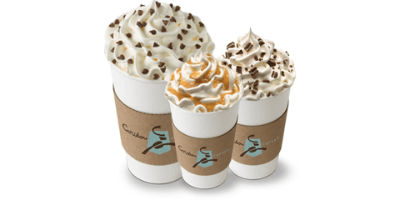 These gourmet expensive coffees achieved top prices in liking and are exclusively flavored. There are two other sorts which are grown and sold on a too smaller scale than other. They are called coffee Liberica (Liberica coffee) and coffee Dewevrei. Liberica coffee as a rule grows as a massive strong tree. It ups to 18 metres, and it has large wiry leaves. The fruits or beans are also too large. Liberica this days is grown in Malaysia and area in West Africa, but searches for its flavour characteristics is too low, only very small dimensions are traded evidently. Unfortunately, this kind of coffee ist’t the subject of great interest to traders and producers and this so little hand from users.